Kai: My name is Kai Morton and I am 18 years old and I just recently graduated from my high school Bishop O’Dowd. As a child I was very into video games and technology in general. If I wasn’t playing leapstart games as a kid, I was likely dialing up the internet or watching my favorite show. As I got older my interest in gaming and tech only expanded till I would run home to play video games liked World of Warcraft every day after I finished my homework for the week. I was pretty shy as a kid because I spent all my time either in books or online playing games. That all changed as I started diving deeper into coding and technology as a maker. Charmienne: Hello, my name is Charmienne Butterfield and I’m a 14 year old home-schooler going into the 9th grade. As a kid I was pretty outgoing and was always doing the things I loved — such as gymnastics, dance, golf, and learning. 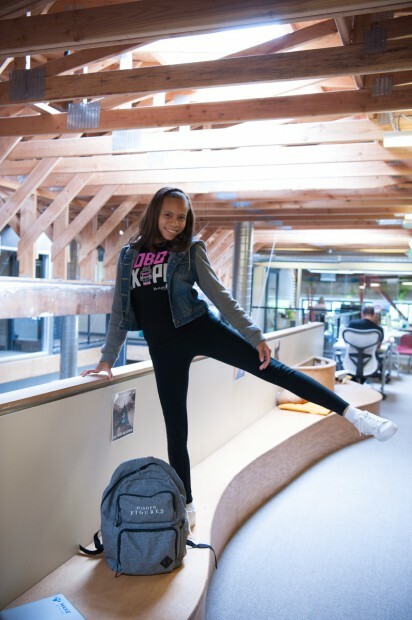 Kimora: My name is Kimora Oliver, I am 14 years old, and I am going to be a sophomore at Saint Mary’s College High School. As a child, I was very curious about everything I encountered. Although, I was mostly curious as to how the games I played on the computer, and on my moms phone were created. Never in a million years did it ever cross my mind that I would learn how to make mobile apps, websites, and games. 2. How did you find BGC? And what has it meant to you? 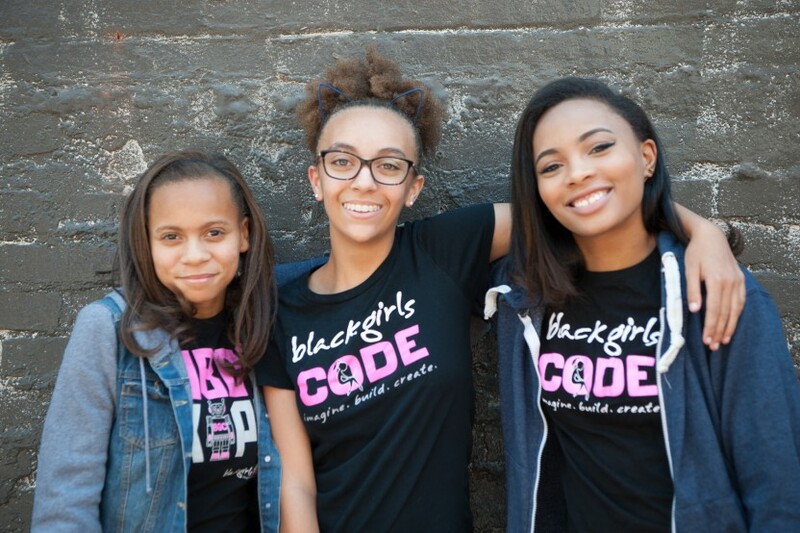 Kai: My mom started BGC a couple months after I came home from a coding camp and Stanford and told her it was what I wanted to do. She herself had felt alone while pursuing electrical engineering in college and didn’t want me to have the experience in the tech space. Thus I attended the very first BGC class back in 2010 and have been participating as a student or as staff ever since. 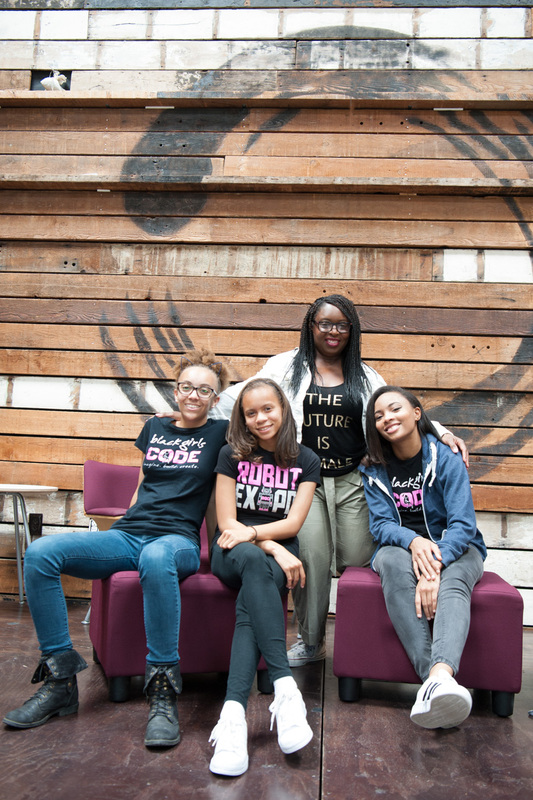 BGC changed how I viewed the field of technology and made me come out of my shell and really find my voice as a young woman. 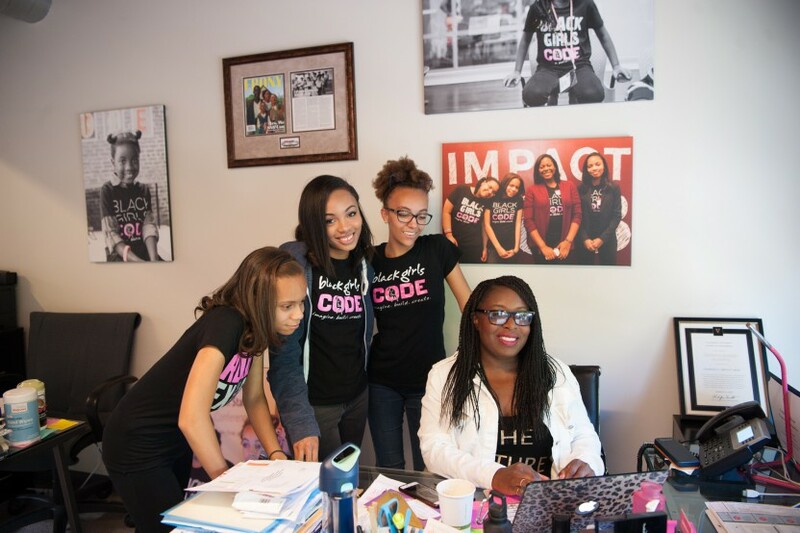 When I first started learning to code from BGC I began realizing that my 7th grade math class became much easier to me and I was able to become a mentor for others which was a new experience. 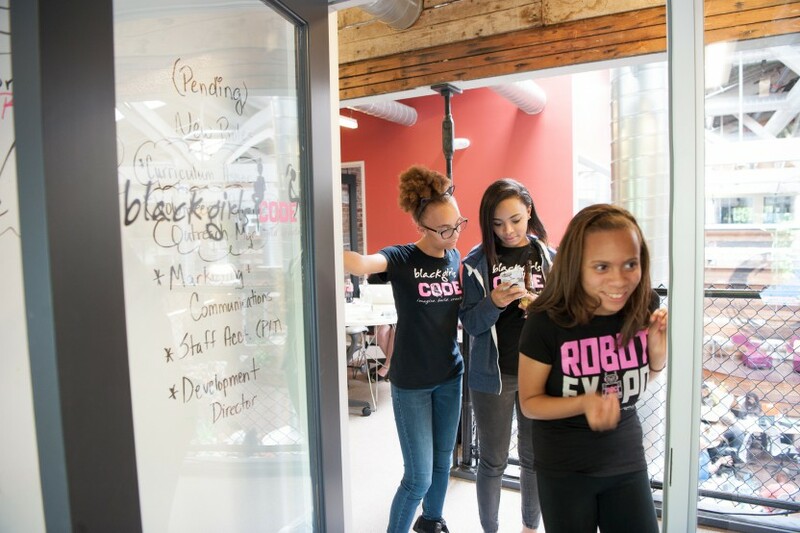 From then on I wanted to lead and help other young teens passionate about tech through leadership of clubs in high school or volunteering every summer as a TA at BGC. 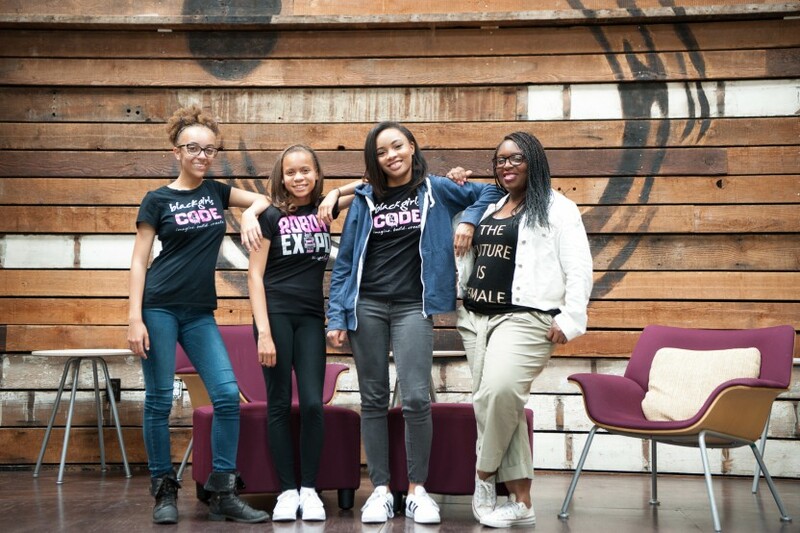 Charmy: When I was eight, my mom was trying to find coding classes that I could participate in, because my brothers were also into tech from a very young age. 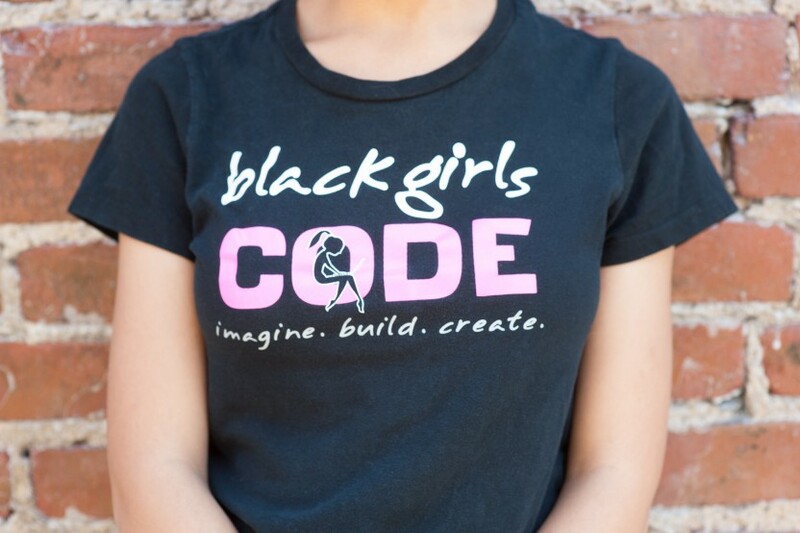 She found Black Girls Code, and enrolled me soon after. 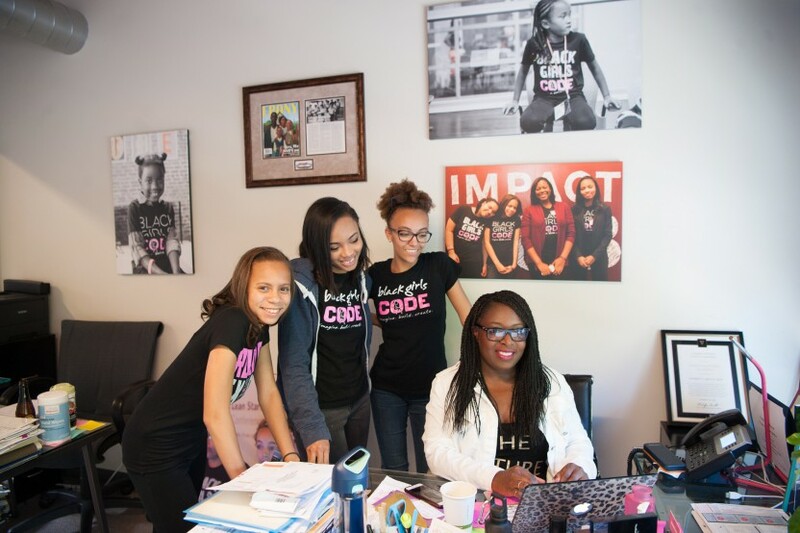 This organization means a lot to me, because it’s not only taught me the fundamentals of coding, but has also opened many doors for me, and has given me opportunities that most kids wouldn’t have. were in a room full of computers, and we learned how to code in HTML. There, I made my first webpage about endangered animal awareness. It definitely meant a lot to me. 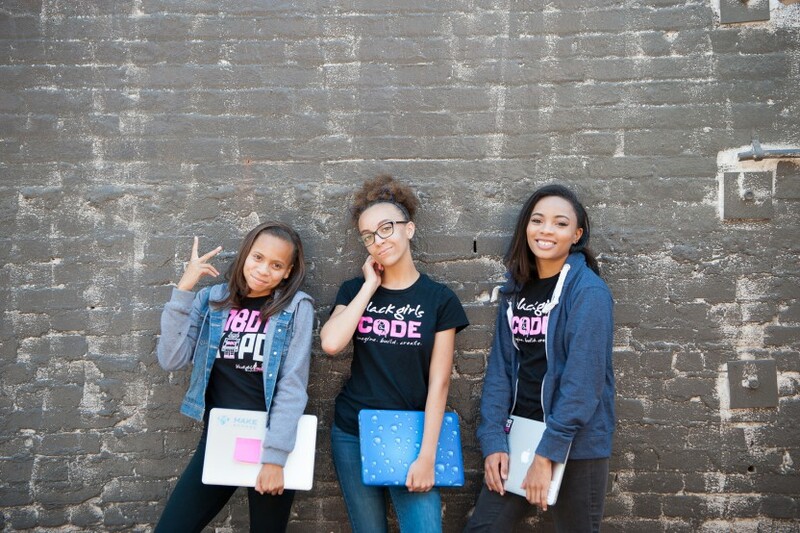 I thought that for an 8 year old to be learning how to code, the sky was the limit for what I could accomplish. I walked away from that workshop with a story to tell at the dinner table! 3. 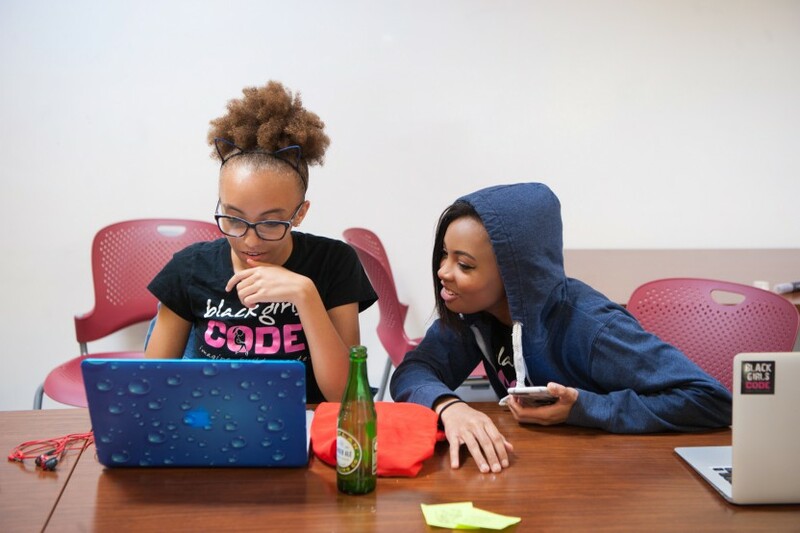 What’s the best thing you have learned through coding about yourself? 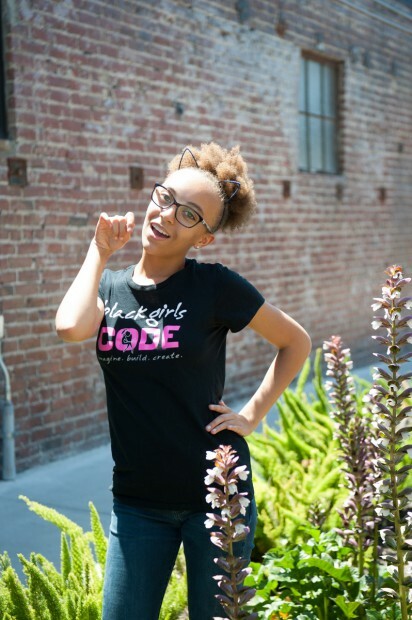 Kai: Coding has taught me that I can create positive change at any age with the versatility of technology and computer programming at my fingertips. 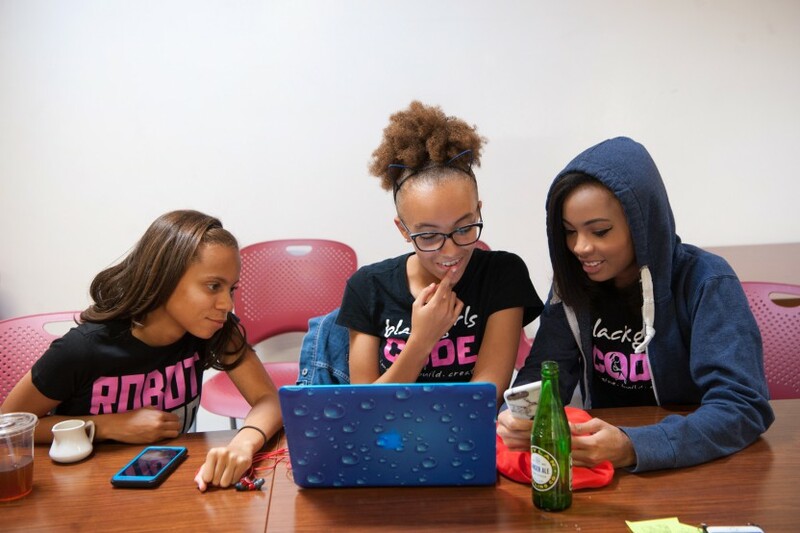 I can change the world in tech with an innovative app, I can be a role model for other girls of color, and I can even create games like I once wished to as a younger girl. 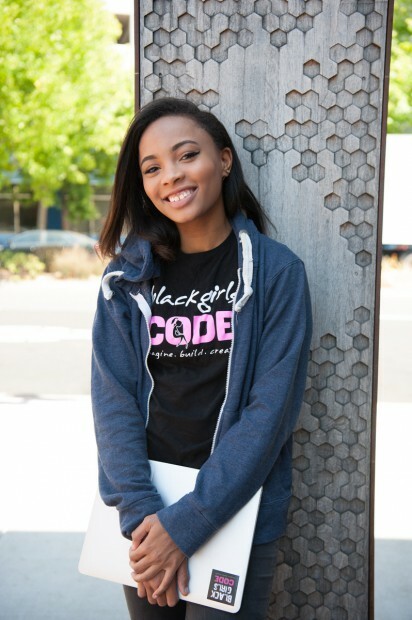 Charmy: What I’ve learned about myself through coding is that I’m very determined to get things done correctly. I’m quite the perfectionist and whatever I do, I hold my work to a very high standard. In coding this is very important because if your code is not correctly written it not going to work. 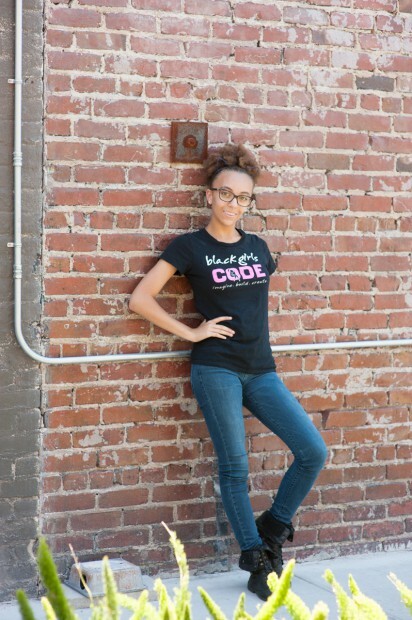 Kimora: Through coding, I have learned that technology is becoming more and more important to learn as the years pass by. Technology is becoming more advanced every second, technology is the future! And to know how to utilize technology, and to know how to code to possibly make technology, is a big step into the future. 4. Tell us about how you spend your day. Kai:I spend most of my days working as a program assistant at BGC in the mornings and usually go home to chill and hang out with my friends in the afternoon. When I’m home during the week and weekends I tend to either draw using my drawing tablet, play video games, read, or skate around my neighborhood. Charmy: Being home-schooled, my mom usually has me start on a subject she wants me to work on, like Language Arts or Algebra. Sometimes she lets me pick what subject I want to work on first, like science. When I finish, I either go to dance, fencing, or bowling ( depends on what day it is ). 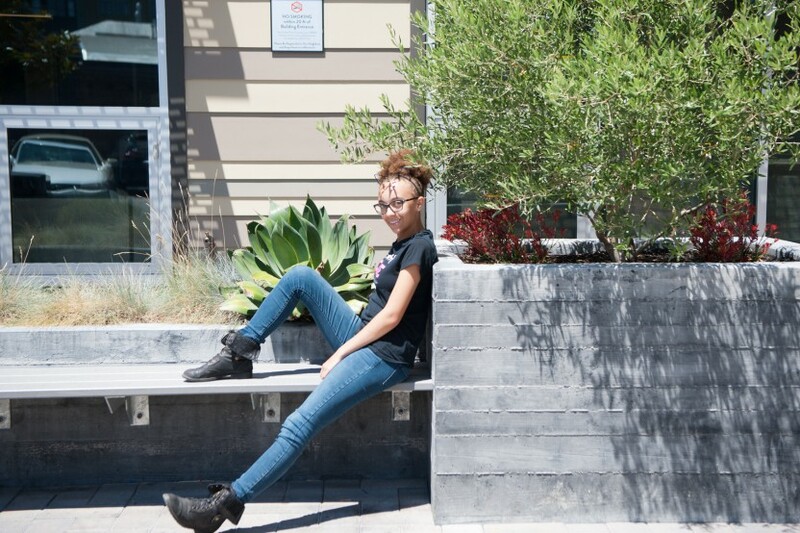 Kimora: A normal school day for me includes: Waking up at 6:00 to leave at 6:50 to start our commute to Berkeley, attending school from 8:00 – 2:35, cheer practice from 4 – 6:00, go home and eat dinner, complete my homework, exercise, stretch, take a shower, and finally get in the bed usually around 10 – 10:30. A normal busy weekend for me would start with me waking up at 6:00 AGAIN, to leave around 7:00 to start our commute to San Jose (for a program called Greene Scholars), we participate in an engineering workshop from 8 or 9 – 2:00, after that, I go home, work on any weekend homework I have, eat dinner, exercise, stretch, and I might watch a little tv before I go to bed. 5. 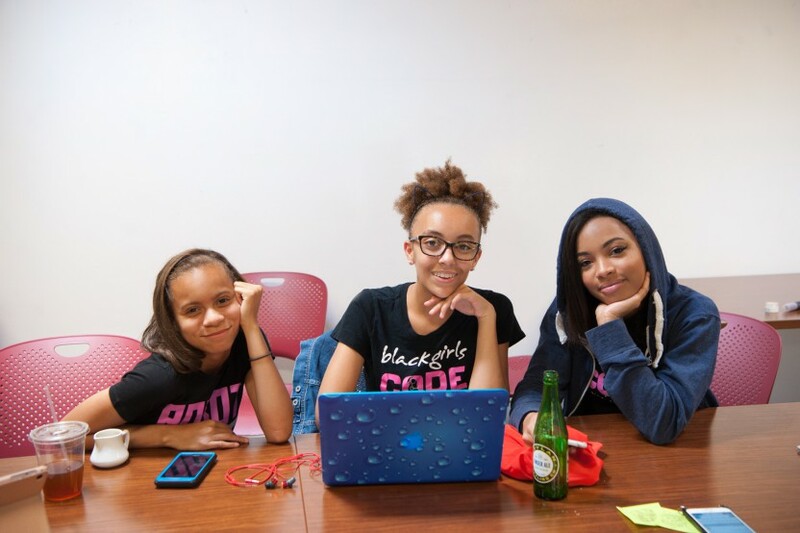 What are your passions outside of BGC? 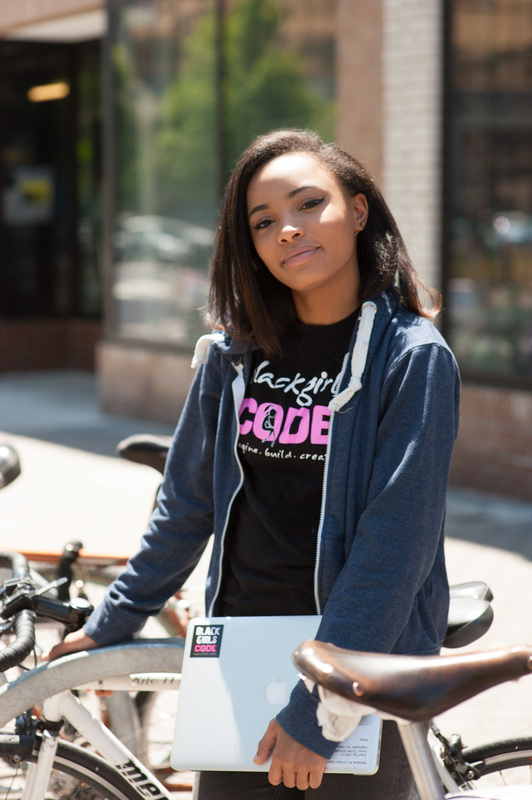 Kai:I love to code but I’m also really big into art, reading, and sports/fitness. On the technology side I’m also into Robotics which I participated in from middle school to high school. And of course I’m still obsessed with playing video games using the new desktop PC I built from scratch specifically for gaming (my friends helped me make it better than all of theirs combined so it’s kind of a beast!). I have 3 monitors for my PC: the biggest one for gaming, the second one for work and random things, and the third is my Wacom Cintiq drawing tablet that shares the same screen as my biggest monitor. Charmy: My passions outside of BGC are dancing (I’m on the advanced competitive tap team), drawing, fencing (foil), bowling, and I also attend sewing classes. I love animals and have 4 pets, which I love taking care of. 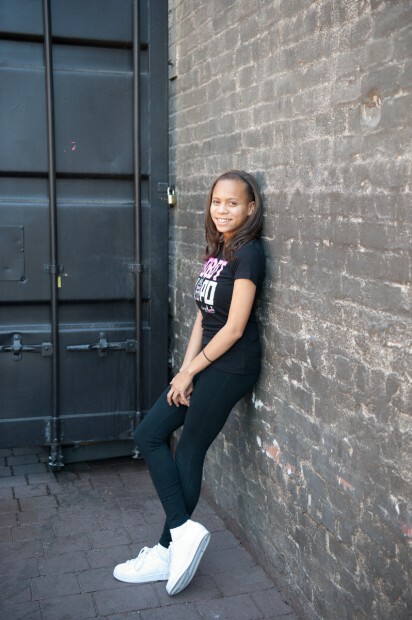 Kimora: My passions outside of BGC are: volunteering, dancing, competitive cheerleading, and cooking!! 6. Who have been your biggest role models? Kai: My biggest role model has definitely been my mom since she went into electrical engineering even when it was a cutthroat field for women especially, not even mentioning women of color as she is. She has always pushed me to do great things and that’s why she continues to be my biggest role model. Charmy: Kimberly, the founder of BGC, is one of my many role models, and I’m thankful for all the opportunities she’s given me. Outside of BGC, my older brothers Spencer and Elijah are also some of my main role models. They were home-schooled also, and now attend UCSC and UC Berkeley respectively. They’ve accomplished so many things, and opened doors for themselves that most people wouldn’t be able to open. I aspire to be like them. Kimora: Two of my biggest role models would have to be Kimberly Bryant, and my very own mother. Kimberly has inspired me to strive for what I want. 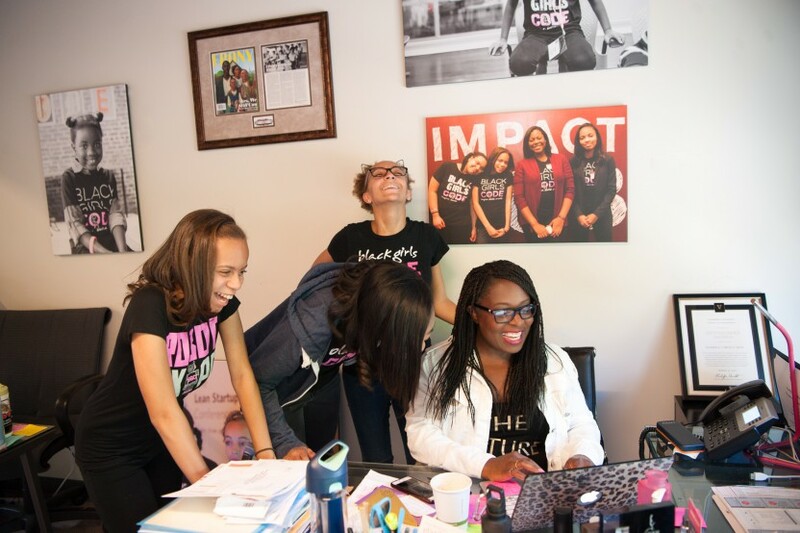 She had a thought on a piece of paper, and in little time, it became an absolutely amazing organization. My mom has inspired me, because she, no matter what is always pushing me to go for what I want, and not to hold back. She has been my biggest supporter from the start, she has never given up on me, and she is always going out of her way to make sure that I can accomplish many things. And for that, I thank both amazing women. 7. Are you a feminist? How do you empower yourself and your peers? Kai: Yes I am a feminist! As a woman I have to believe in my own self empowerment and that includes the empowerment of women as a whole. I empower myself by pushing myself to achieve and meet the goals I’ve set for myself, however big they may be. I push my friends and my peers to truly become passionate about what they want to pursue and try to support them whenever I can in their endeavors. 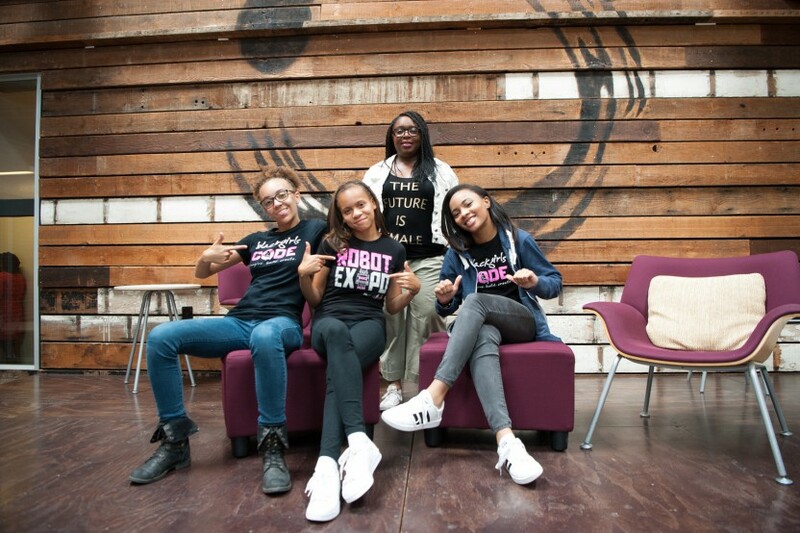 Charmy: As a feminist, I am empowered by seeing other women’s successes in the STEM fields. Seeing how women have overcome obstacles and succeeded is a great inspiration for me, and makes me feel like I can do the same. I try to empower my peers by telling them that even if what they’re doing feels difficult, if they just buckle down and do it, they can find a way to succeed. Kimora: I do see myself as a feminist, I believe that anybody no matter their gender should be treated equally, and never looked down upon because they are a woman. I keep myself motivated, because, participating in the STEM field is usually viewed as a man’s field of work. I always think to myself it’s not just a man’s field, it’s also a woman’s field, and we’re pretty darn good at it. 8. What topics or stories would you like to see TPFG’s address? Kai: I would love to see more stories on tech and gaming represented by TPFG! Charmy: I feel like some of the stories TPFG should address, are the stories of Dr. Jocelyn Bell Burnell and Dr. Frances Allen. They were (and are) both amazing women in the STEM fields, the former being an astrophysicist and the first to discover radio pulsars, and the latter being a computer scientist and pioneer in the field of optimizing compilers. Kimora: In my opinion TPFG is doing a great job addressing women dominating in everything, I can’t think of anything else that I would like to see at the moment. Kai: I see myself becoming the CEO of my own tech company. Who knows, it may be in the gaming field or even in the business of creating positive change through technology. Charmy: Five years from now, I envision myself in college studying all of the things I’m interested in. After graduation, I want to go to grad school to get my masters. I’m not sure what my job will be since I have so many interests, but I’m leaning towards an occupation that has to do with space exploration, because I find it fascinating that we can explore not only only our galaxy but others as well through remote sensing. Kimora: In five years, I see myself attending either an HBCU (Historically Black College University), or an Ivy League College (preferably Stanford). Majoring in either Astronomy, Marine Biology, or Computer Science, with a minor in Dance. I will be an entrepreneur, with a small but successful business. no matter what I choose as my major, I will always be practicing coding in my free time to strengthen my knowledge of coding.